The On the Mark podcast offers listeners best-in-class golf instruction plus interviews with PGA TOUR players, coaches, caddies, sports psychologists, fitness trainers, and more. Mark Immelman is an accomplished broadcaster, golf instructor, college coach, and author. He has coached players to success on the PGA TOUR, European Tour and Sunshine Tour. Mark is passionate about golf and believes in a holistic approach to the game. Having coached two Masters Champions, Larry Mize and younger brother Trevor Immelman, Mark understands what it takes to get to the top of the game, and he shares these “trade secrets” with listeners around the globe on his podcasts. As a player, Mark Immelman was a four-time All American and played on two NCAA championship-winning teams. He knows what it takes to perform under pressure and he helps listeners do the same with tips, drills, focusing techniques, and more. 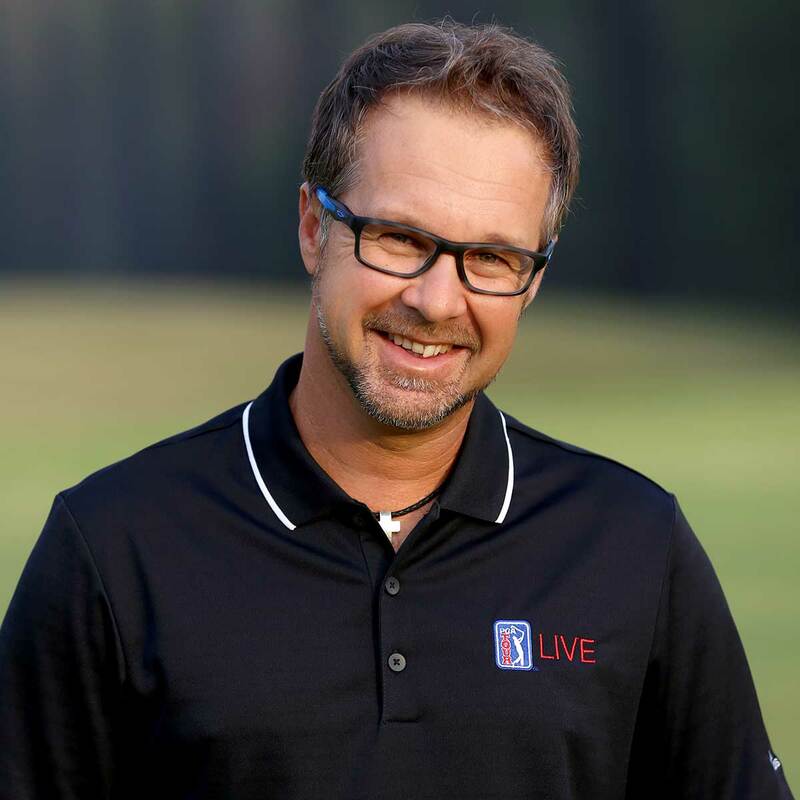 Mark Immelman is a familiar voice on PGA TOUR LIVE and PGA TOUR Radio. It was in that capacity that he became a social media phenom and was featured on ESPN's SportsCenter, following an incident in which he was hit by an errant golf shot in the 2014 Farmers Insurance Open (watch here).